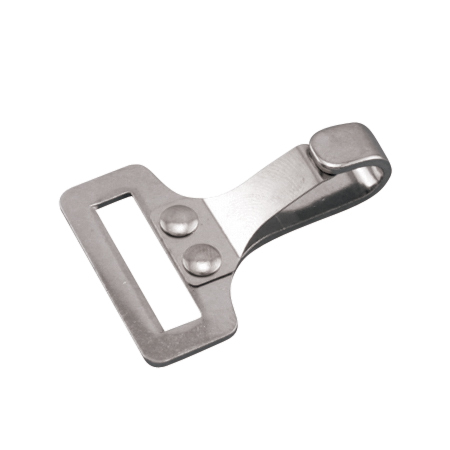 The Fixed Bimini Clip is available in a 1″ size. It is made from grade 304 stainless steel for maximum corrosion resistance and durability. This clip is ideal for bimini tops and hold-down straps.